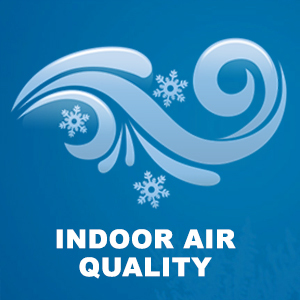 At A/C Care Heat and Air, our factory-trained and certified technicians work hard to provide Stuart residents with fast and effective heating services at affordable prices. We’re factory-authorized Lennox Dealers, but you can rely on us to fix your heating system regardless of its make or model. Regardless of the problems your heating system is having, the well-trained technicians of A/C Care Heat and Air can assess its condition and fix any issue. We’ll provide you with a prompt and thorough solution that will restore your comfort. Whether your system needs a quick fix or a total overhaul, we have the tools and expertise to get the job done right the first time. 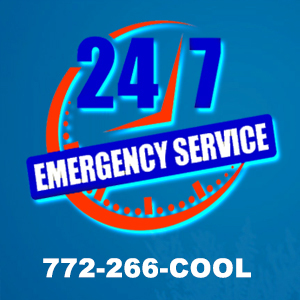 If your heat pump or heating system isn’t keeping your home or business in Stuart warm enough, give A/C Care Heat and Air a call today. No heating repair job is too complex or too simple for us to take care of. We take pride in providing high-quality heating repairs at affordable prices, so call us now for heating service! Not looking for heating repair? We also offer AC repair.